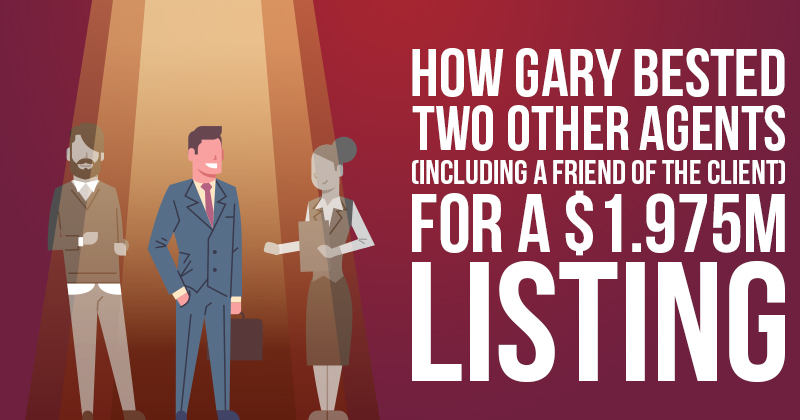 Gary has been a Realtor for 33 years. 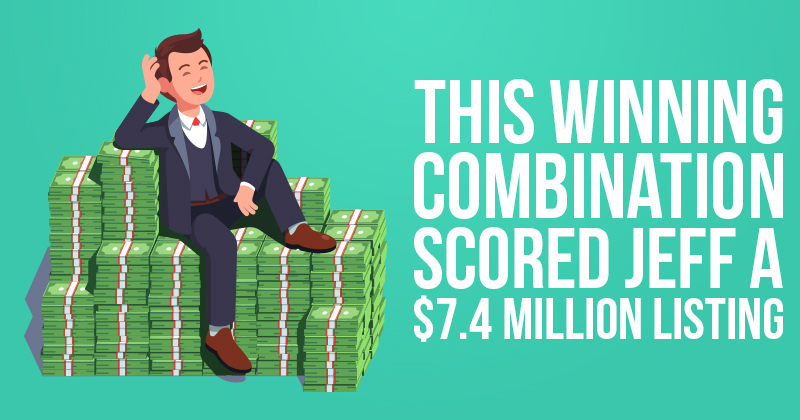 While he works with clients of all kinds, he specializes in working with waterfront owners, condo owners, and higher-end properties in a resort market. 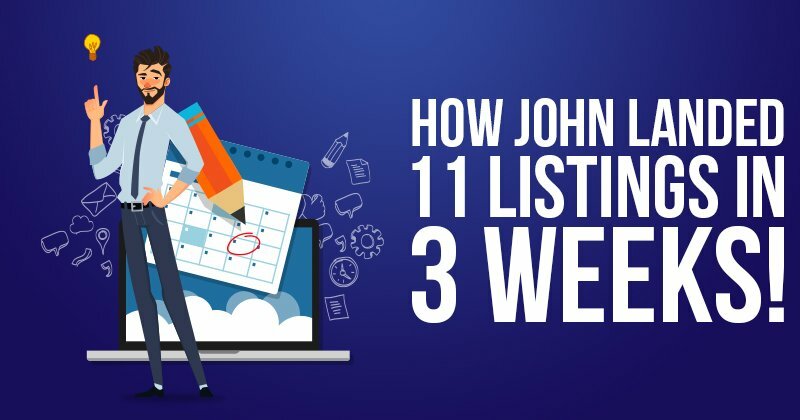 How New Agent John Landed 11 Listings in 3 Weeks! 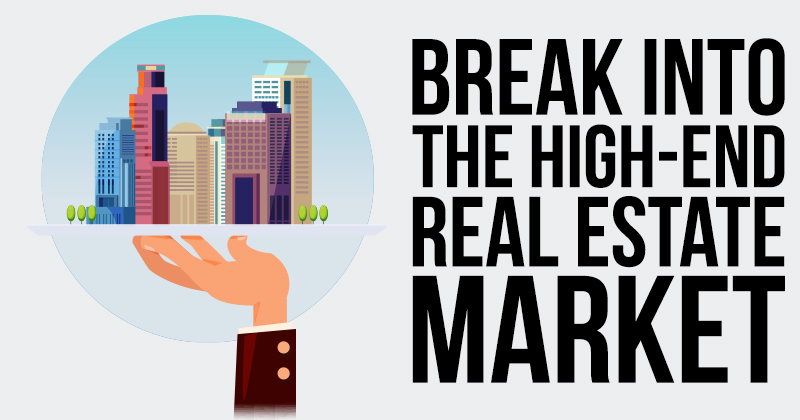 What’s the appeal of working in the high-end market, you ask? $2 Million Seller was Impressed by Jacque’s Books! Number of books given away: Less than 100; the first 50-60 were buyer-related, but when she switched her focus to sellers, she got the listings.